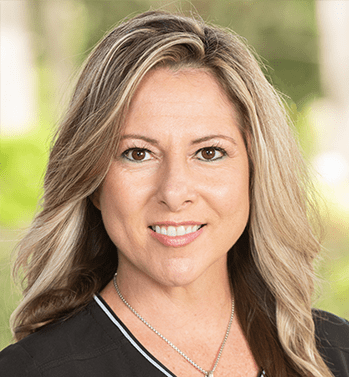 Denise is a results-driven licensed medical aesthetician, licensed body wrapper, and a certified chemical peel technician with over eight years of experience. After years of suffering from painful, embarrassing adolescent/adult cystic acne, she decided to attend advanced skin care courses and esthetics educational training to master the science of the skin and how to keep it healthy and happy. Denise’s passion is to help her patients feel good about themselves without hiding behind makeup or photo editing tools. Her vast experience with all skin types, ages, conditions, and ethnic backgrounds allows her to create a personalized skin care treatment plan to meet her patients’ individual needs. Denise’s dedication to skin care coupled with her personal success story inspires others to learn how to care for their unique and beautiful skin and enables them to feel more self-assured and self-confident. When Denise is not in the treatment room, she enjoys spending time with her husband and their son. She is also dedicated to fostering kittens and working with children in the dependency system. Her hobbies include crafting, gardening traveling, and watching professional sports.